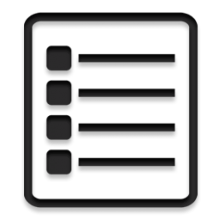 Click here to download the list of courses for each grade level for the 2018-19 school year. Click here to see the process and view dates that we use to meet with students and teach them how to select their classes for next year through Student Connect. Explore all courses in our district by viewing the District Course Catalog. Last updated in 2014. 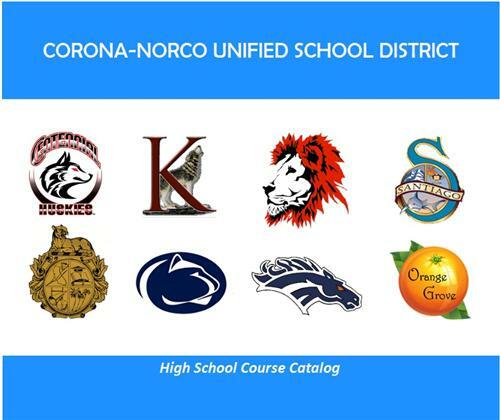 Click here to look for all of Norco High School's approved "a-g" courses. 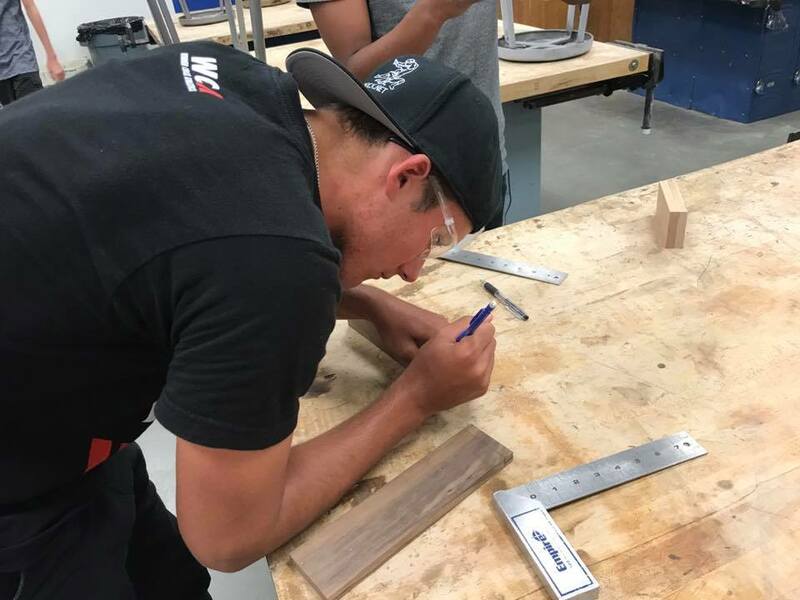 Visit our new Career and CTE website to learn about our CTE courses and pathways in the Industrial Tech, Ag, and First Responder programs. See which courses have college articulation (earn college credit)! Any NHS student who is 16 years old and at least a Junior (11th grade) may take college classes at Norco College as a high school student! Click here to see which Advanced Placement (AP) courses we offer at NHS!